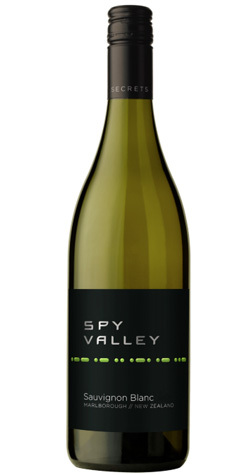 Aromas of grapefruit, passionfruit and ripe red capsicum. A suggestion of cumin seeds. Full, ripe and rich, the powerful fruit flavours are supported by a concentrated, fine structure.